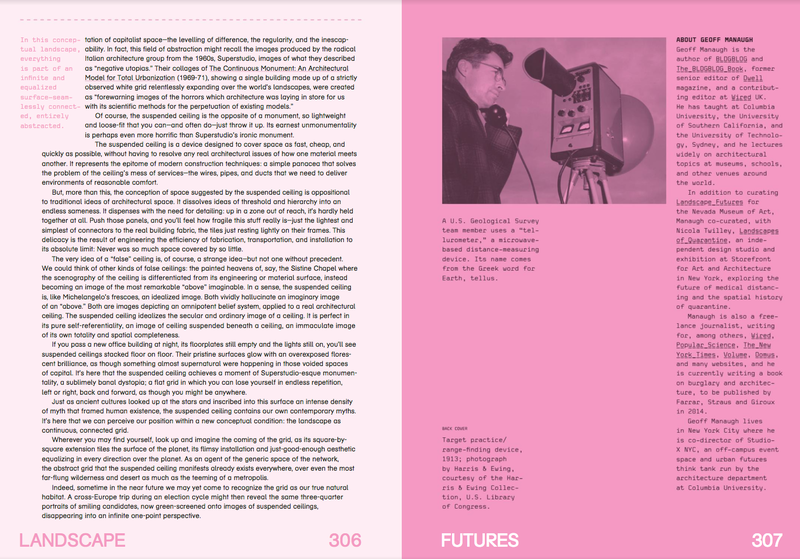 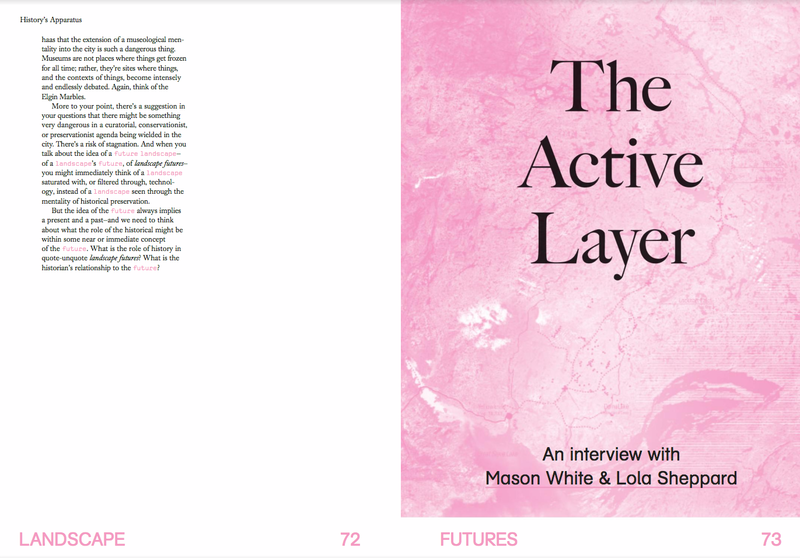 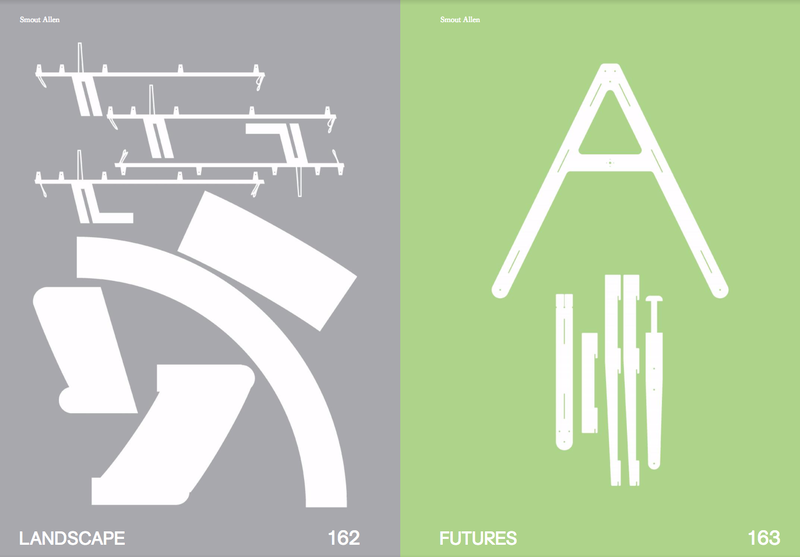 A speculative look into the future of our built environment. 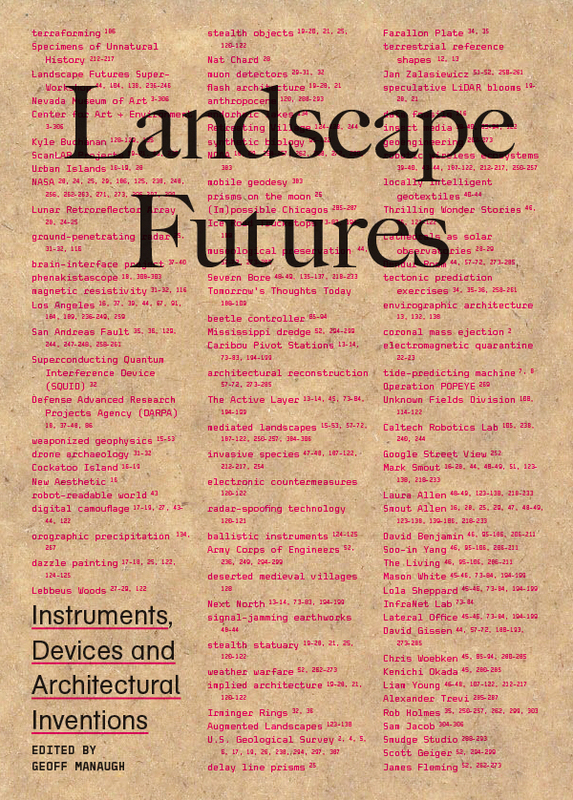 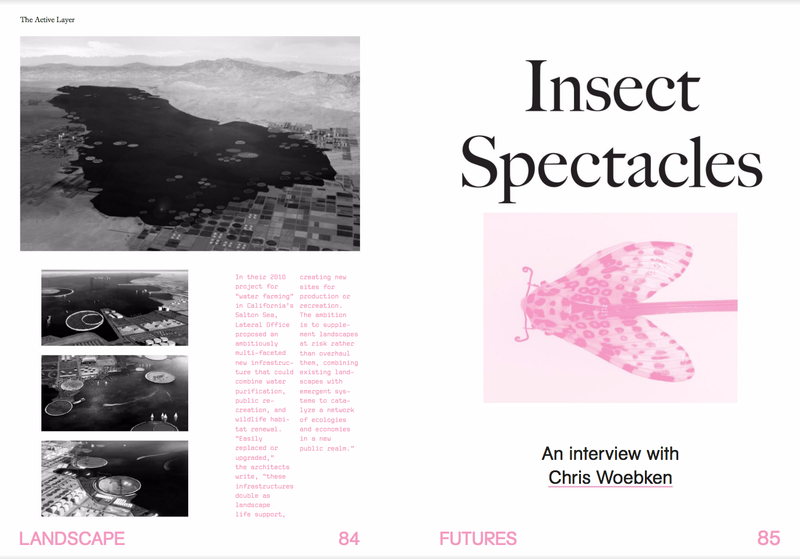 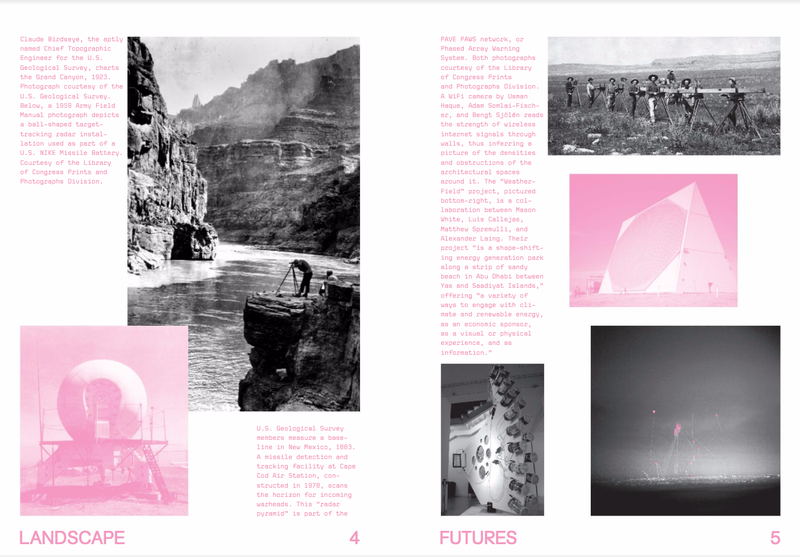 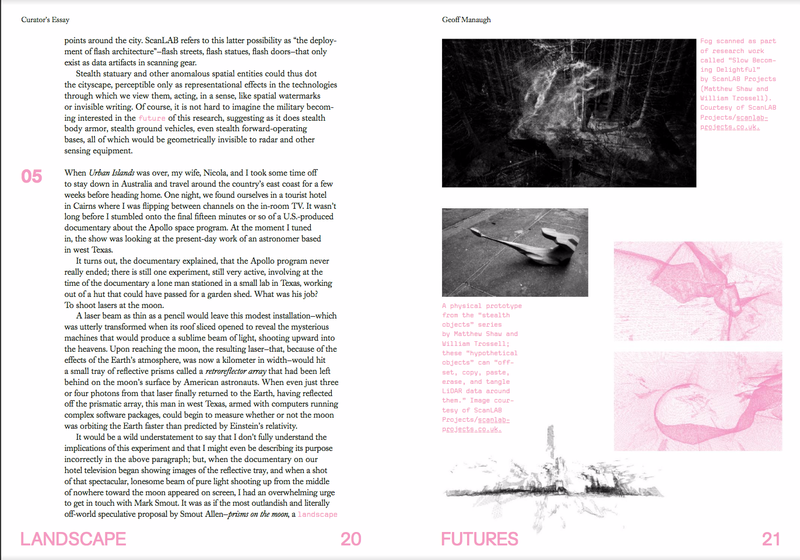 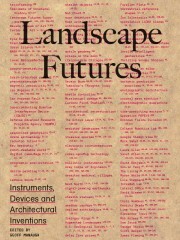 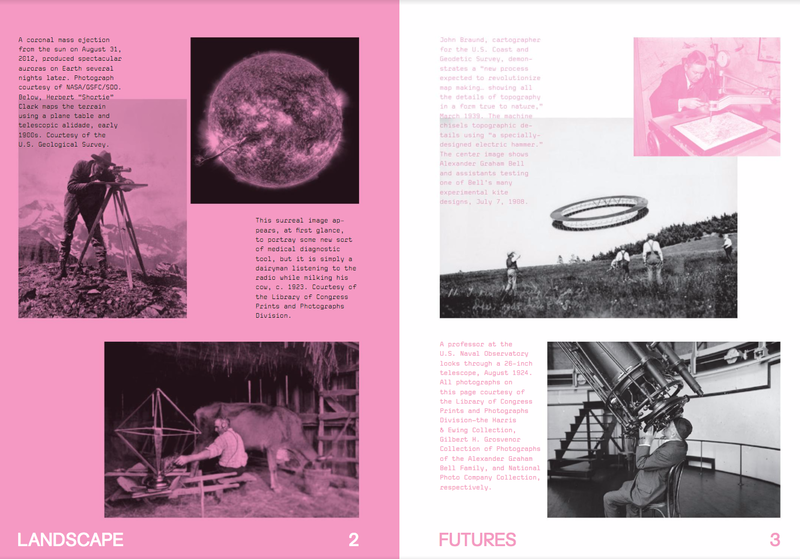 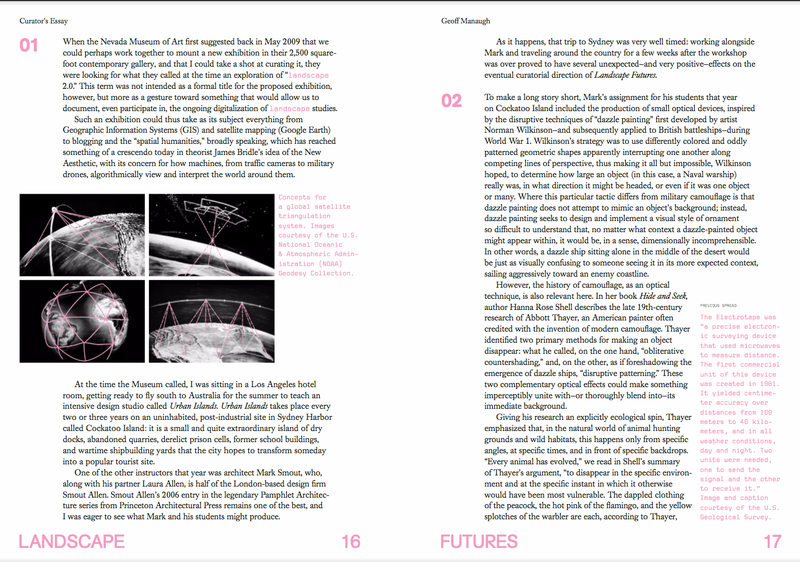 This publication explores how landscapes, and our perceptions of them, can be utterly transformed by technology and design. 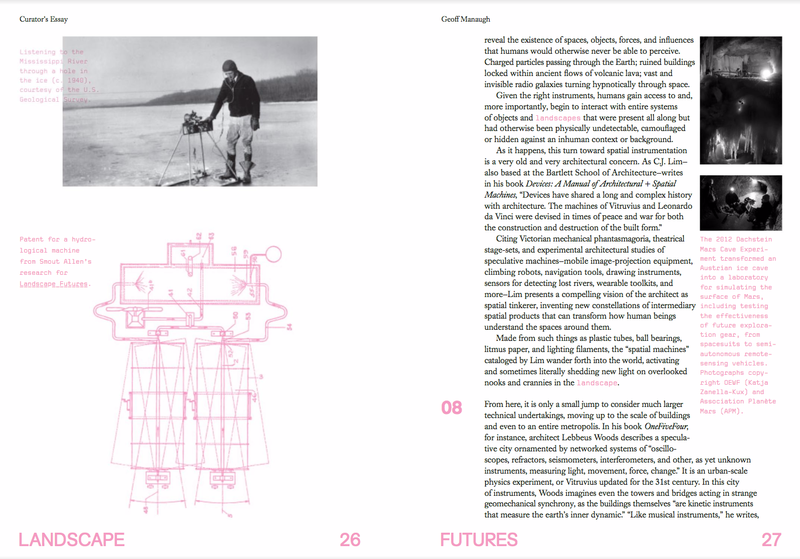 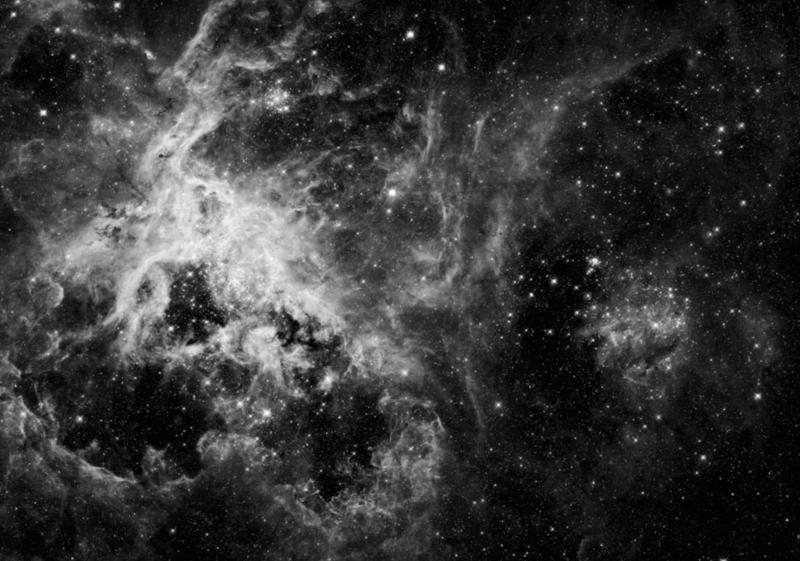 It travels the shifting terrains of architectural invention, where new spatial devices on a variety of scales – from the handheld to the inhabitable – reveal previously overlooked dimensions of the built and natural environments.